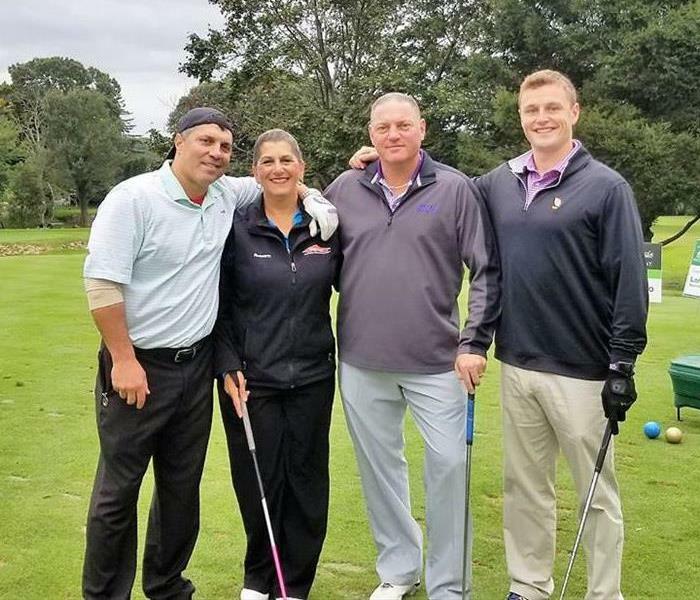 Roseann, who is part of our Business Development team, had a fantastic Monday golfing with her team and joined by Mayor Laura Hoydick at the Sterling Hill Golf Classic, which raises funding for the Sterling House Community Center. 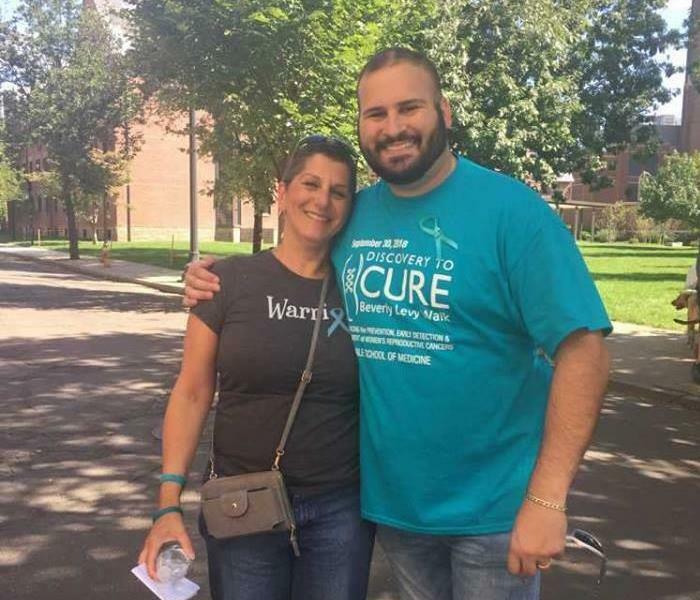 Several of our loved ones have been affected by a cancer diagnosis in the past year, which makes Roseann's walk in the 2018 Discovery To Cure Beverly Levy Walk at Yale even more inspirational. 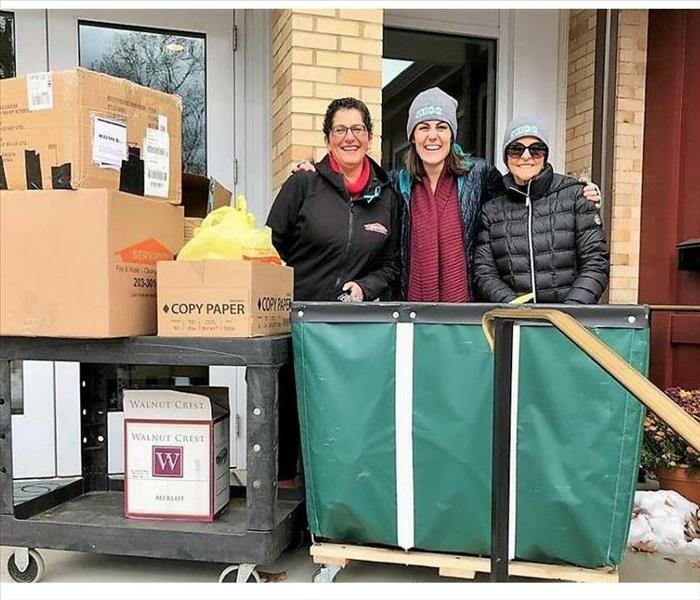 Roseann Santamaria delivering a van full of food to the Sterling House Community Center. Thank you to all who donated to the Annual Stuff A Van Food Drive for the Sterling House Community Center Pantry! 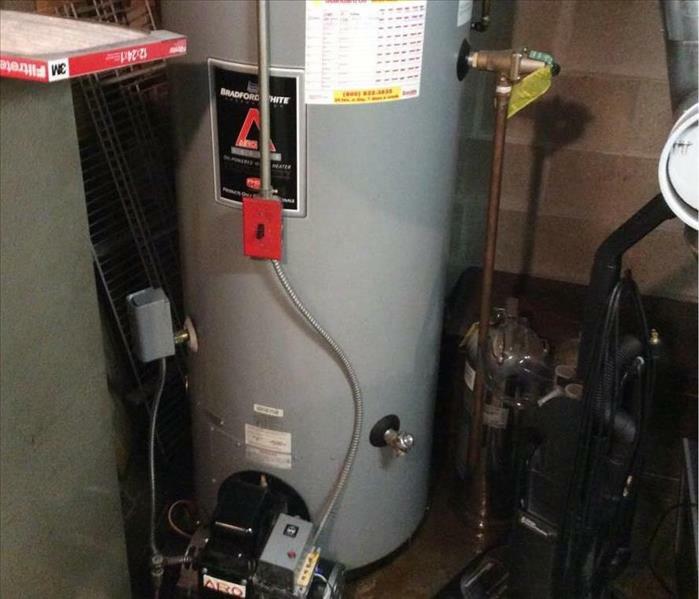 We can not do this without the support of such giving people. 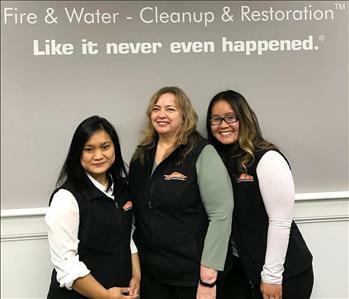 SERVPRO of Milford-Orange-Stratford is proud to support such a worthy cause. 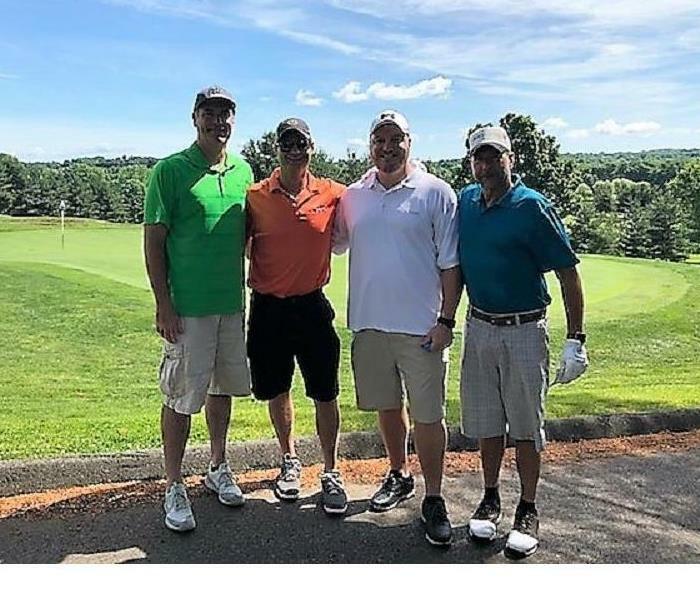 Connecticut Young Insurance Professionals Golf Tournament at the Lyman Orchards Golf Club in Middlefield CT, which was sponsored by SERVPRO of Milford-Orange-Stratford. 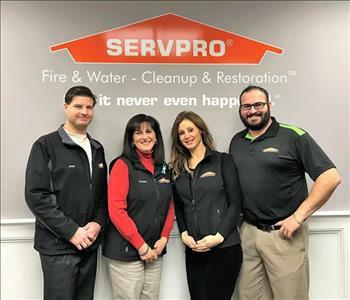 SERVPRO of Milford-Orange-Stratford is proud to be a sponsor of TeamBrent's St. Baldrick's Foundation Fundraiser, hosted by the Weston Westport Family YMCA. TeamBrent has been raising money for children's cancer research for thirteen years. 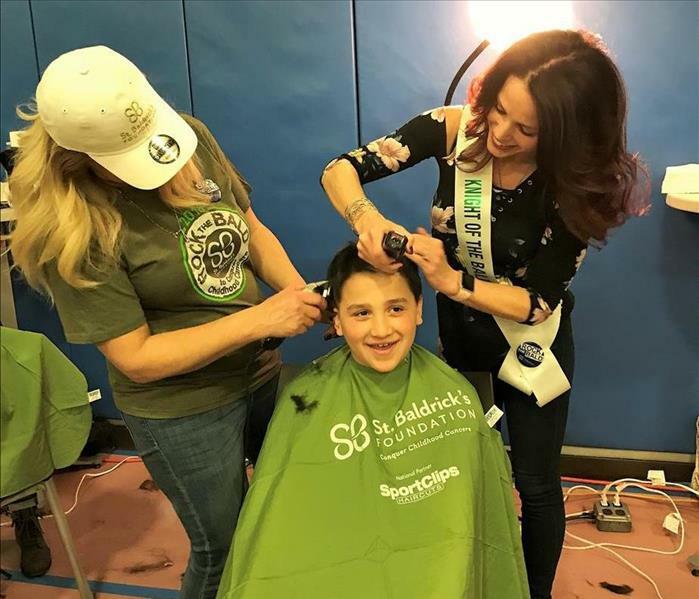 In their St. Baldrick's event, participants shave their heads in exchange for donations towards research. The celebration was a fun filled event with people in our community coming together to help others and we were excited to be a part of it! 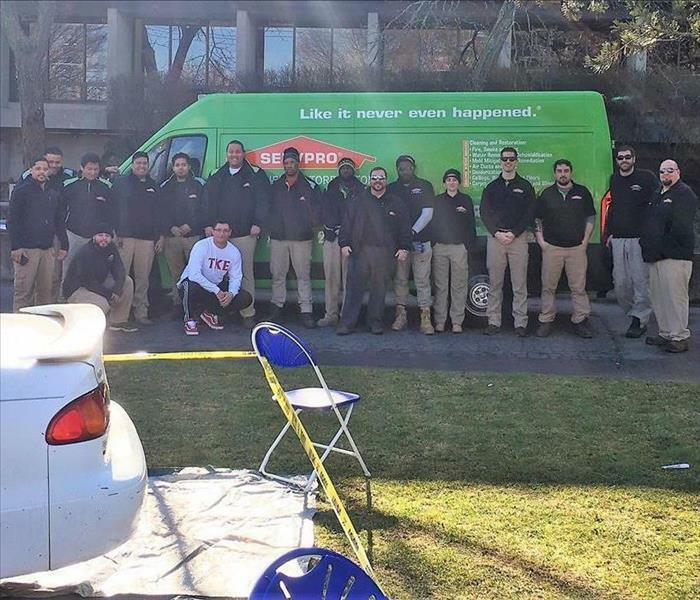 SERVPRO of Milford-Orange-Stratford is proud to support the annual Sterling House Community Center Thanksgiving Food drive. Sterling House is a multi-service community center located in the heart of Stratford, CT. Each year, Sterling House serves more than 13,000 children, teenagers and adults in Stratford and the Greater Bridgeport area. 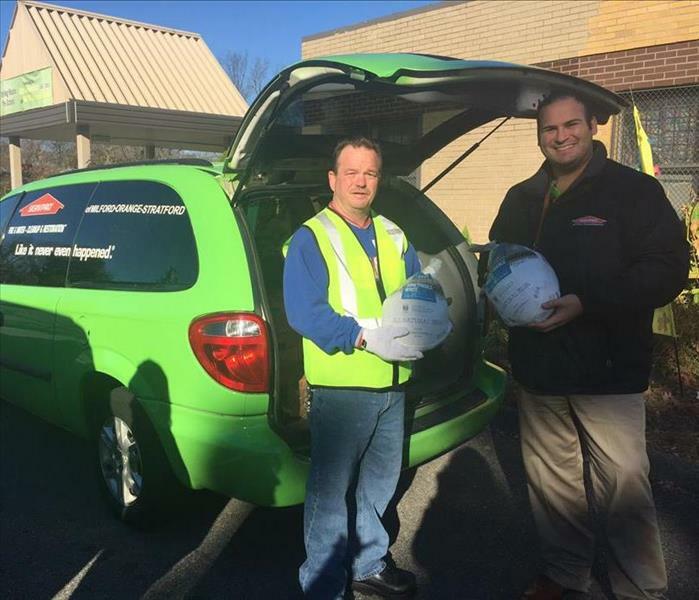 The Thanksgiving food drive is a massive effort lead by volunteers and supported by local businesses and individuals. Sterling House hopes to provide 250 families with turkeys and Thanksgiving baskets this year.